Lane Courtesy Month Brings Awareness to Driving Right! To develop a driving skill set, a motorist needs practice to be a great driver. Many unwritten rules of the road have been handed down generation to generation and now some of those unwritten rules have become laws like Lane Courtesy. States and media usually dub these laws “the slowpoke law” and nearly every state has a slowpoke law which means a driver can receive a citation if they are driving too slow in the left lane or hogging the lane and not driving right. In Germany, you rarely see anyone driving in the left lane if they are not passing. Driving in the right lane on the Autobahn along with the Zipper Merge is drilled into every German motorist’s brain during their extensive six months of driver’s education. Realistically, this is the only way an Autobahn could ever work. Believe me, you do not want to be in that left lane when that Porsche or BMW or Mercedes driver comes up behind you 200+ kph. I have been on an Autobahn many times riding in the right lane, when one of those speed demons passed on the left and literally the speed shock wave rocked the car and not in the roll kind of way. Unfortunately, Americans got out of the habit of right lane driving during the twenty years of speed prohibition and since everyone had to drive at the same slow speed on the American highway system then it didn’t matter which lane you drove in apparently. A whole generation of drivers developed their skill set at 55 mph with no lane courtesy and this is one of the reasons why we have the problems we do today. 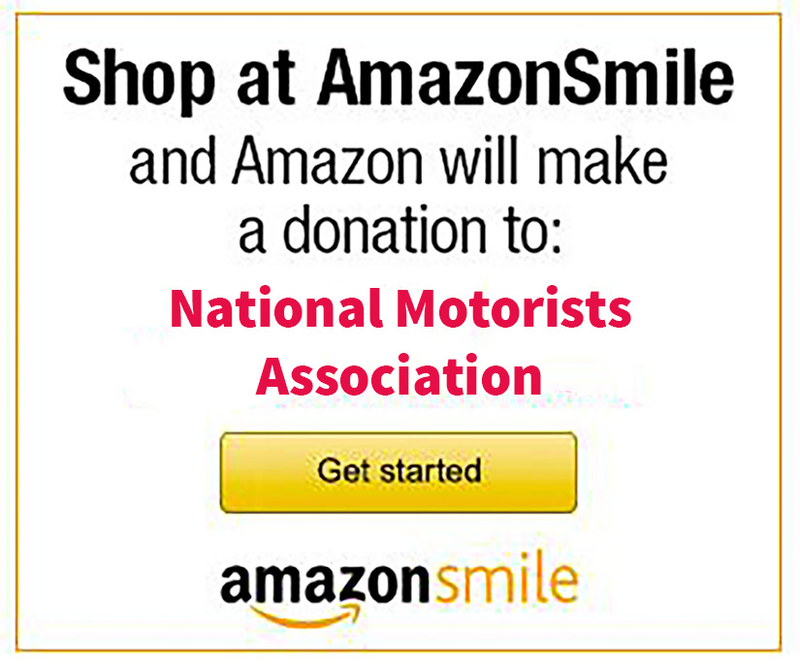 Every June, the National Motorists Association sponsors Lane Courtesy Month. We send information out around the country and hope that we can change the hearts and minds of motorists everywhere one news report at a time. One of the best reports we have seen so far for this year’s Lane Courtesy Initiative was from reporter/anchor Kacey Drescher out of Memphis at WMC News Action 5. Take a look! For this year’s initiative, the NMA Communications team created the first NMA Infograph for Lane Courtesy. Please send this to family and friends and encourage them to drive right every time they drive (except when passing of course).